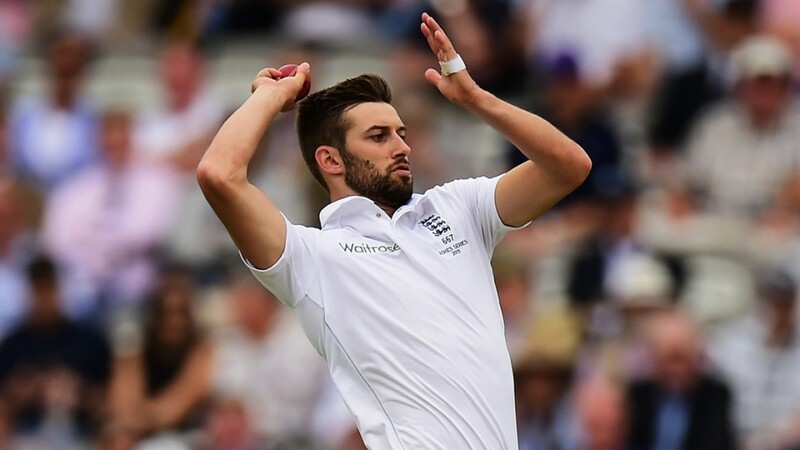 England fast bowler Mark Wood has no intention of sitting out any of England’s remaining three matches in the Investec Ashes. Despite a career that has been plagued by injuries, including ankle and side problems in recent times, the Durham seamer is determined not to be take a break despite the next two tests, at Edgbaston and Trent Bridge, being split by just three days. “I definitely don’t want to miss games for England,” he said. “We’ve had a little bit of rest time going into Edgbaston, then we’ve got Trent Bridge where famously I have played more first-class games than anywhere else, and done well there. I wouldn’t want to miss either of these two games. “We have got some good fast-bowling stocks and say the next fast bowler was to come in and take five wickets then I am out of the team and can’t get back in, then being rested looks pretty stupid. I don’t want to miss games. “They (England’s coaches) have asked me how my body is and how I feel, without saying you’re going to be rested. With England losing comprehensively at Lord’s, by 405 runs, Wood revealed the disappointment of the result was very much reflected in the atmosphere of the dressing room. “It was quiet,” Wood said. “There was disappointment after the game and then Trevor spoke well – he is very clear-cut in what he says. He spends more time in the background, in the shadows, and then when he speaks everyone listens. “At the end of the game he said that basically it wasn’t good enough, we’ve got to show more fight and forget about what’s gone. This entry was posted in Australia, England on July 29, 2015 by Daniel Robbins.